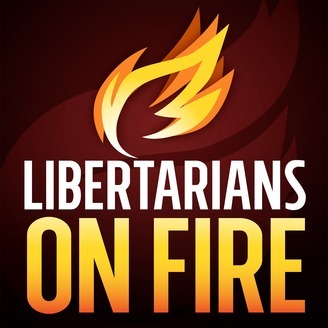 THE weekly podcast dedicated to promoting peace and individual liberty, while opposing the tyranny and wars of the State. Twice A Victim: First Burglars, Then The Government Security Monopoly Co-host Jackson Trigg joins me to tell the story of how his house was burglarized, and why he was forced to interact with the State because of it. 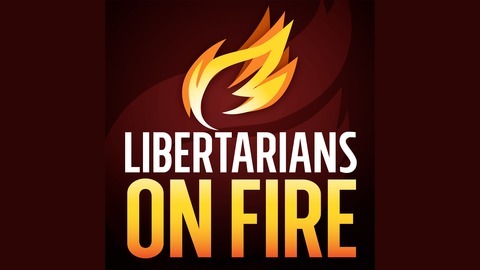 We also discuss private alternatives to the State’s security monopoly, restitution ideas, and why libertarians have more … Continue reading "Twice A Victim: First Burglars, Then The Government Security Monopoly – LOF #22"
The post Twice A Victim: First Burglars, Then The Government Security Monopoly – LOF #22 appeared first on Libertarians On Fire.